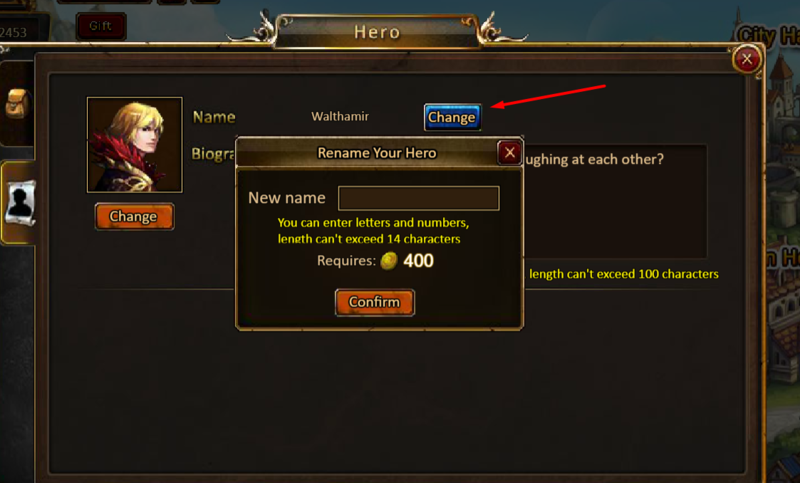 can name change tickets be put into shop so can buy with rubies please? I think Unscathed was asking for it to be added to shop and purchasable by rubies. Your screenshot shows that it can be done, but only by purchasing with gold. Thanks!